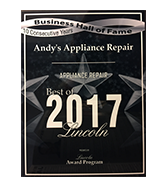 Here at Andy’s Appliance Repair, we repair all major appliances, and that goes for all kitchen appliance repair. We’ve also been family owned and operated since our inception in 1971. 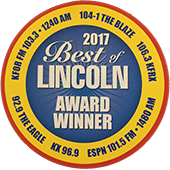 That means we’ve grown to be, at least in our opinion, a major part of the Nebraska community. 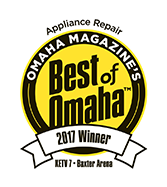 We proudly provide appliance service to communities that include Omaha, Lincoln, Weston, North Bend, Kramer, Elkhorn, Blair, and even into Iowa cities like Honey Creek, Crescent, and Council Bluffs. Whether you are seeking oven, stove, dishwasher, dryer, washer, or refrigerator repair, we’ve got the experience and affordable rates that count in an industry like this. We’ve been at this a while, and when you think about it, being in business for almost 50 years now, it means we are doing something right! Part of that “something right” is providing value to our prospective customers and long-term clients alike. For example, in today’s post we are going to be looking at possible solutions to a common problem – your refrigerator isn’t cooling. Read on to get pointed in the right direction! We don’t mean to insult you or your intelligence by including this blog. It’s just that you might be surprised by the amount of times that this actually happens. And think about this, if you will. Would you rather call a friendly technician from Andy’s Appliance Repair, schedule an appointment, take time off of work and rearrange your schedule in doing so, only to figure out that it somehow got unplugged? We think most people would prefer the friendly reminder we just provided. And if that’s the case, great! Easy fix. What If Your Refrigerator Is Clicking? This one might apply to your freezer as well. If you hear a clicking sound coming from the back of your fridge, odds are that it’s because your compressor has issues. Specifically, it’s likely overheating or isn’t getting sufficient power to it. The compressor allows your fridge to cool, which, all things considered, is a fairly vital part to play for a refrigerator. Now, before you go ordering a replacement compressor on your own, you should know that it might not be the compressor itself that has failed. It might be the relay or the capacitor, for instance. That’s where we come into play. Our experienced and punctual technicians will be able to quickly diagnose the issue and provide you with an affordable recommendation in terms of a refrigerator parts replacement and what have you. Condenser coils needs to be cleaned, and regularly at that. Although it’s a contributing factor to why we exist as a business, we still want to educate our community about what they can do to avoid refrigerator repair service if at all possible. 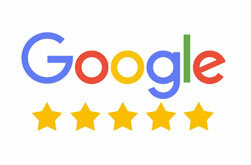 One of these recommendations is fairly simple, even though it can be a hassle. Check and see if there’s a decent amount of buildup of dust on the components. If there is, go ahead and use a vacuum cleaner with an extension brush to get the at grime and dust out of there. At that point go ahead and check to make sure the condenser fan is running, and cool air is blowing. If so, you are good to go! If not, feel free to go ahead and give us a call! We will be out there, ready to go, in no time. Before we list the brands we service, we want to note that there might be easy fixes that most homeowners can handle without having to call their local appliance repair company. It might be that your circuit breaker has tripped and you just need to reset it. It might be that you need to replace a worn out door seal, which we can certainly help you with. Other potential reasons include the temperature setting has inadvertently been turned to low. Most all of those fixes are free or pretty cheap, so rejoice! 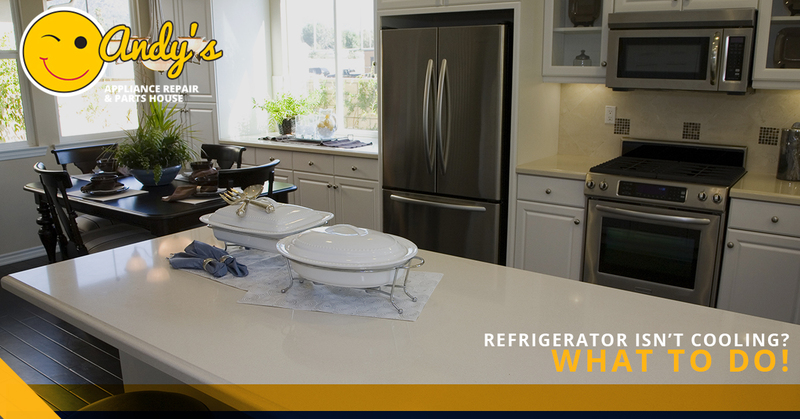 Here is a list of refrigerator name brands that we service. Keep in mind our scope is not limited to only these. We could go on, but we think you get the point; if it’s a major brand, we can handle it. We can come to you in a timely fashion, but you can also visit us at one of our Certified Service Centers in Omaha or Lincoln. With over 100 years of appliance repair experience among our staff, you are sure to get expert care and service whether we are repairing your refrigerator in your home or in-house. Reach out to us today so you can get your life back together. You need your fridge working in the summer, for crying out loud!